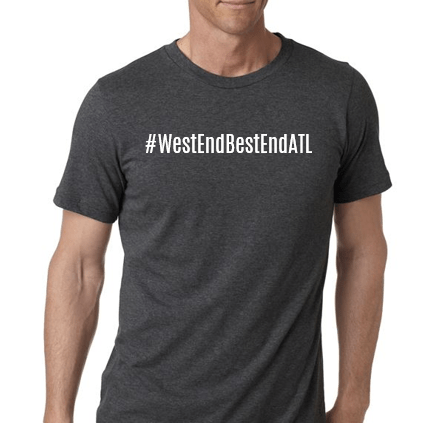 Show off your West End pride with this fun hashtag tshirt! Get yours today for a special, discounted pre-sale price now through early April. Limited quantities available. Description: Supremely soft, superior quality. Modern, slightly fitted shape. Unisex. Made in the USA, fits like a well-loved favorite. Crew neck with short sleeves.